Members of a bereaved American family are on their way to the tropical island paradise of the Seychelles to try and solve the mystery of what killed two sisters in their shared resort room, and to bring their bodies home. 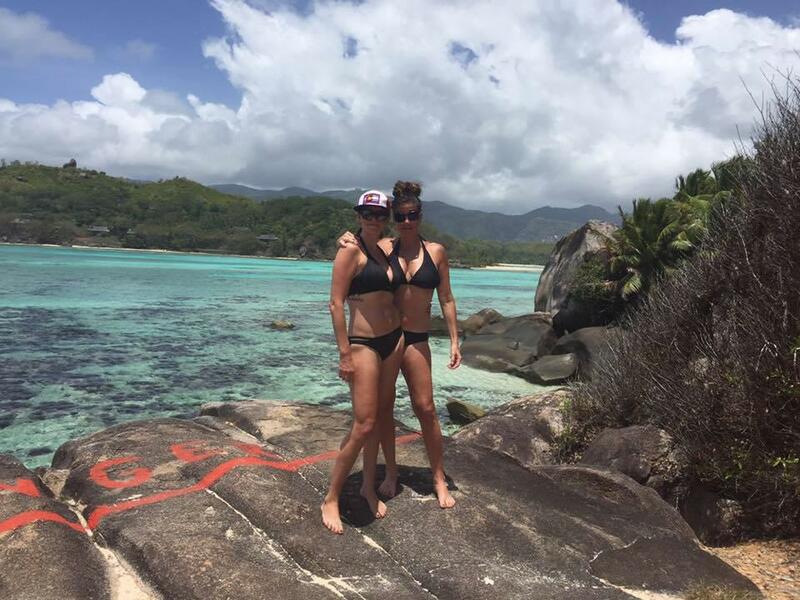 CBS Denver reports Annie Korkki, 37, and Robin Korkki, 42, were found dead in their villa at the posh Maia Luxury Resort on the Seychelles, a chain of islands in the Indian Ocean about 900 miles from the coast of East Africa. Local media have reported the sisters were found without any clear signs of physical attack or obvious trauma to their bodies. The Seychelles Nation newspaper said the women had to be helped to their room by resort staff after drinking the night before they were found, according to CBS Denver. Resort staff found the women in their room and reported it to the police on Sept. 22. Facebook pictures showed the sisters enjoying their time in the Seychelles for at least a week before they were found dead. According to the Seychelles News Agency’s website, they had been due to depart the island and fly home on Sept. 24. Officials in the Seychelles, and the Korkki family, were awaiting the results of the autopsies. The women’s brother, Chris Korkki, of Lakeville, Minnesota, told the Star Tribune his family had learned nothing through official channels about his sisters’ deaths. Chris Korkki said his mother and brother had traveled to the Seychelles to press officials for answers. He said his mother had also been talking with the U.S. Embassy. Annie Korkki was a member of a synchronized skating team in Colorado, and CBS Denver said she had taken leave from the team to go on the extended vacation with her sister. “She talked about it as a trip of a lifetime and I think she and Robin felt like it was a wonderful way to celebrate their relationship, their love of travel, and adventure,” Korkki’s coach Caitlyn Cattelino told the station.